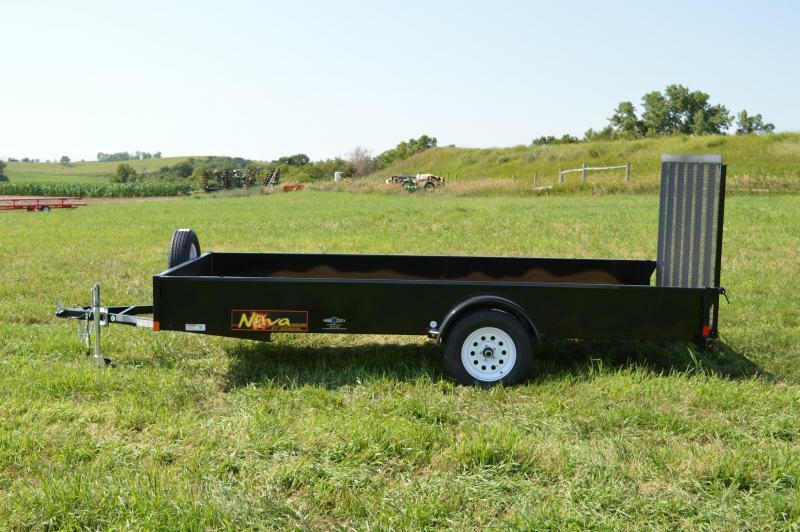 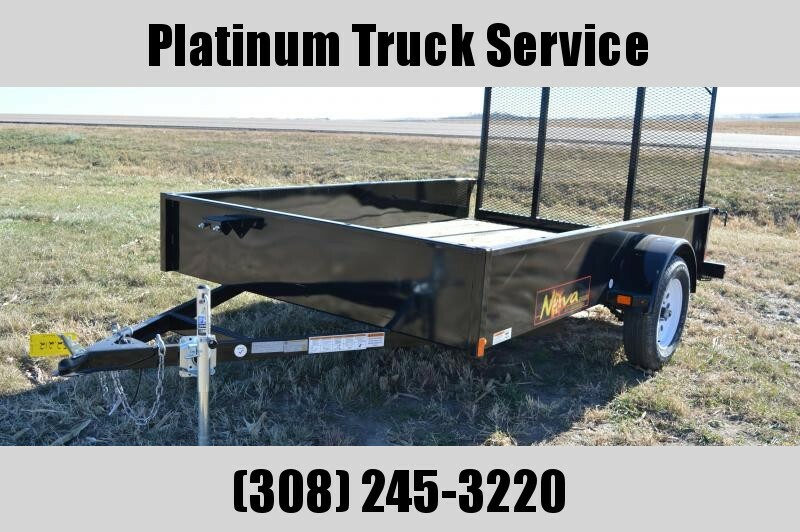 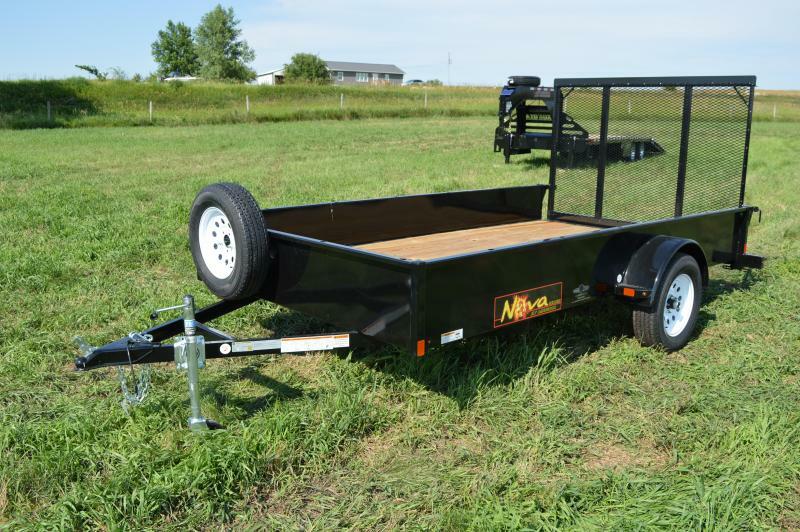 Nice size utility trailer with a inside box dimension of 77" x 12' with treated wood decking .This trailer has a 2" coupler and comes with a marine grade jack . 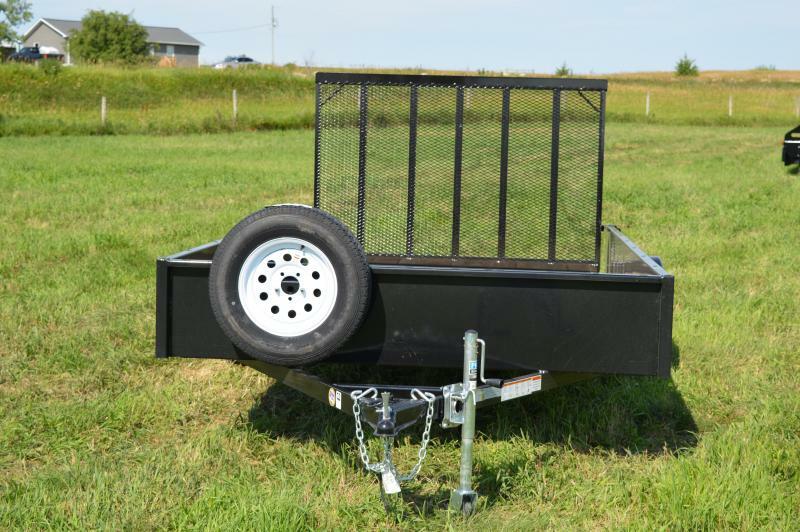 Tires are C range 205/75R15 tires with steel rims and the axle is a 3500# single spring with a GVWR of 2990# rating . 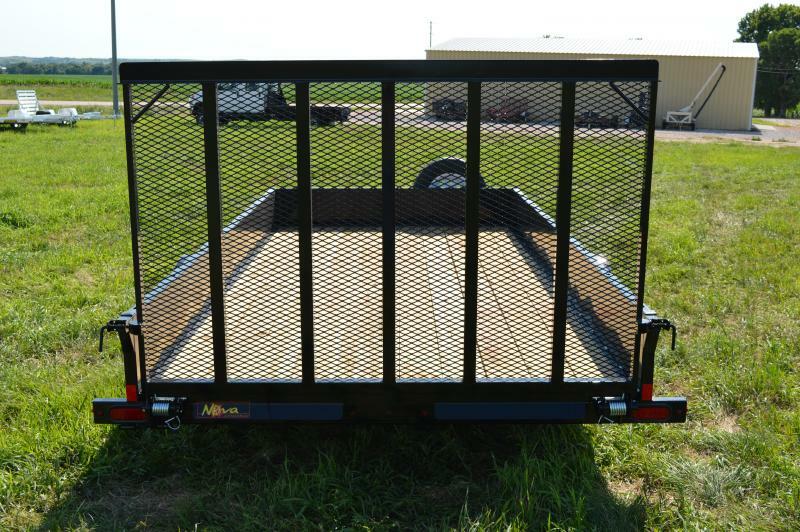 Cross members are on 24" center and trailer tail gate is spring assisted . 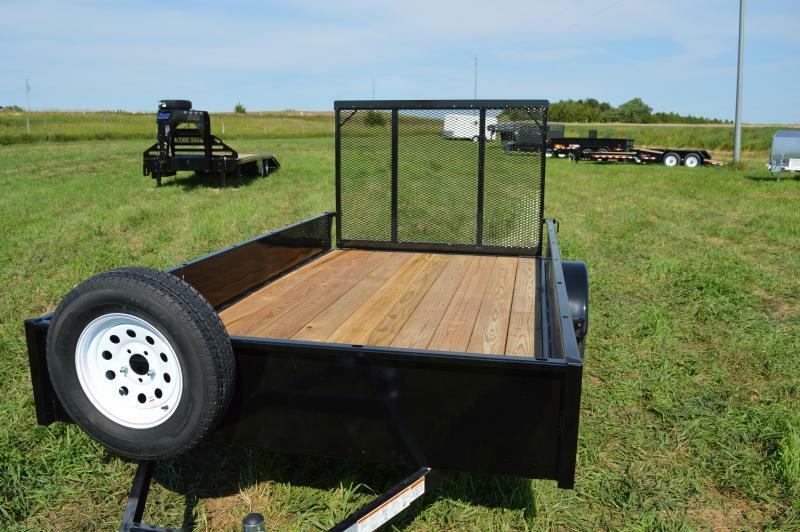 It can be placed either flat inside bed or laid down for loading . 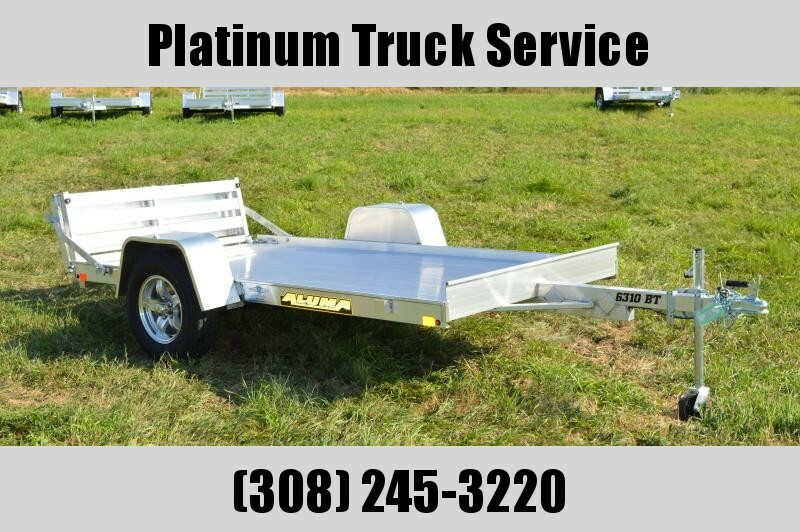 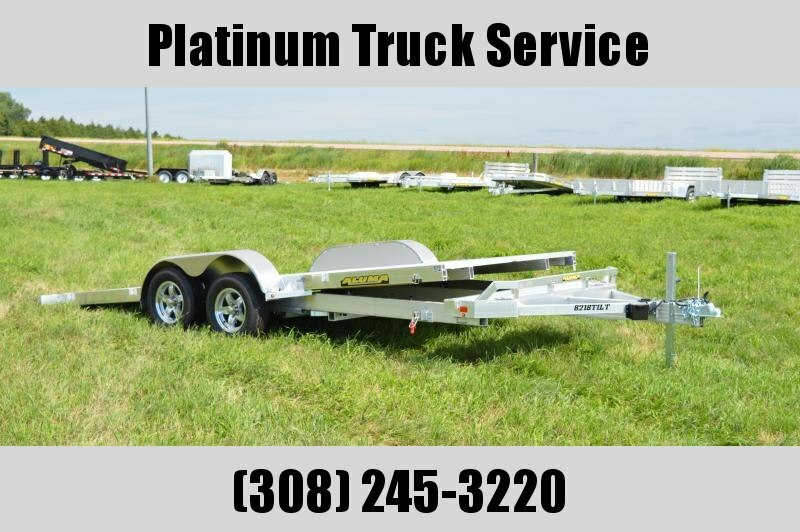 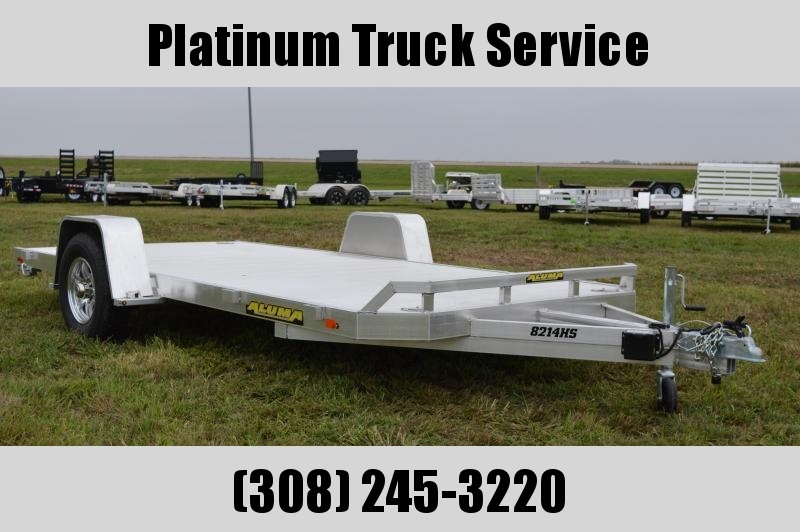 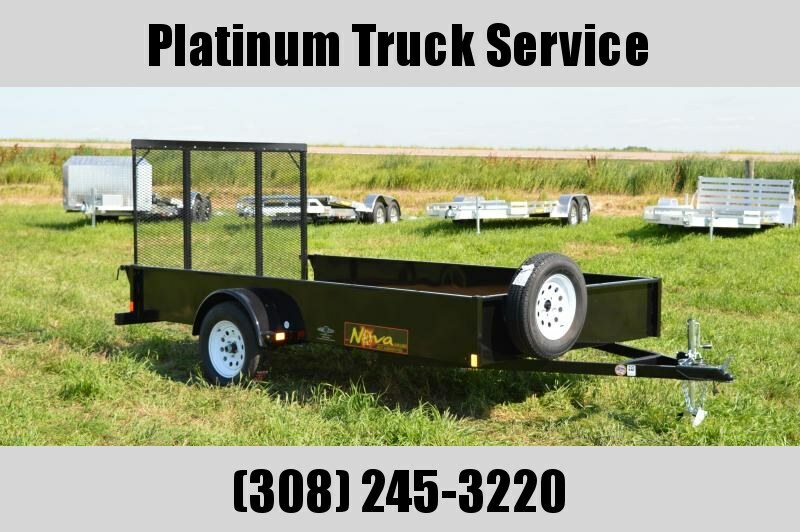 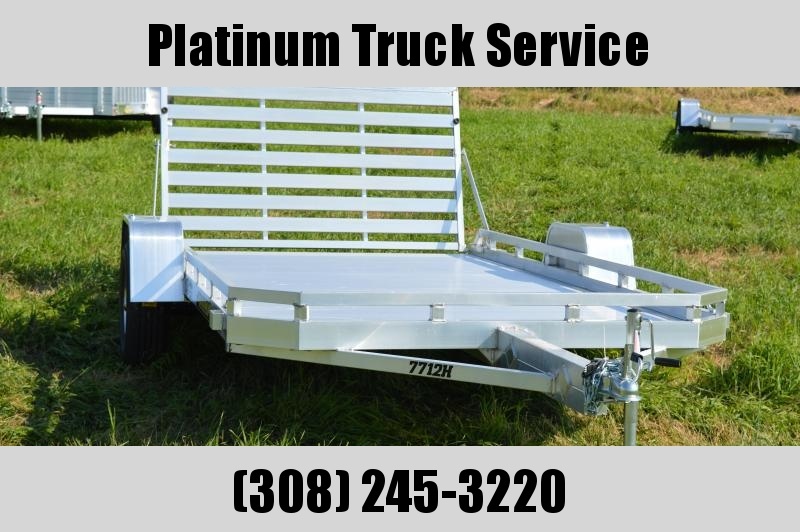 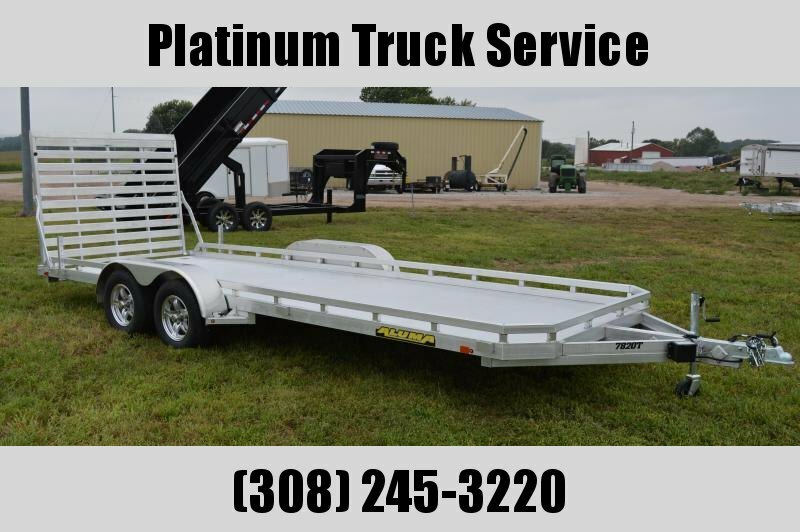 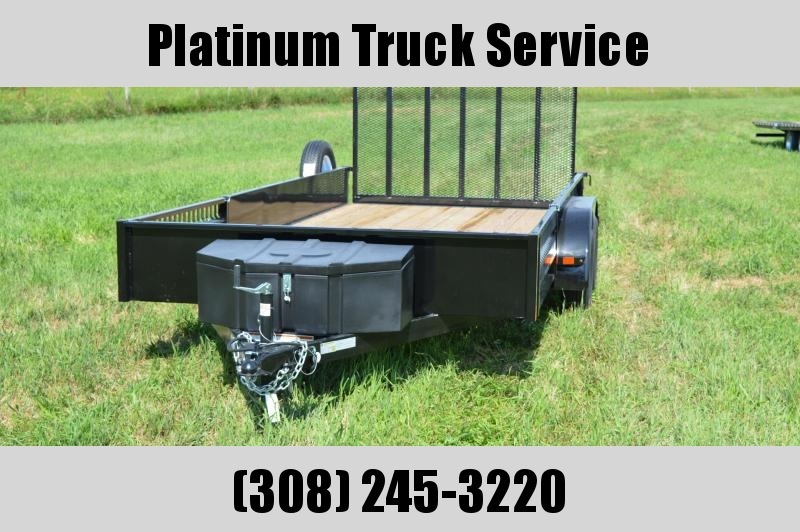 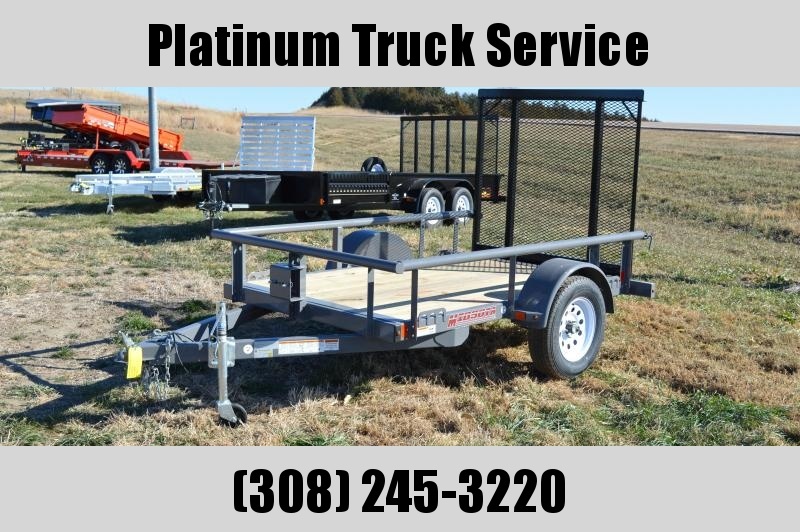 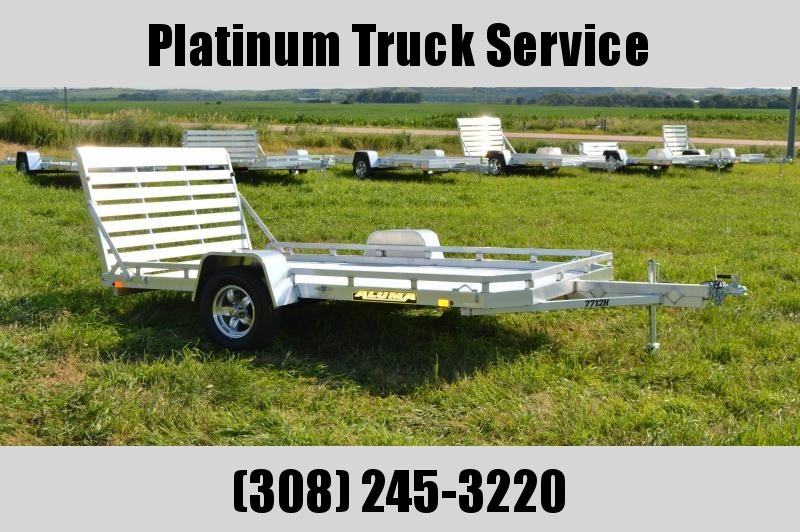 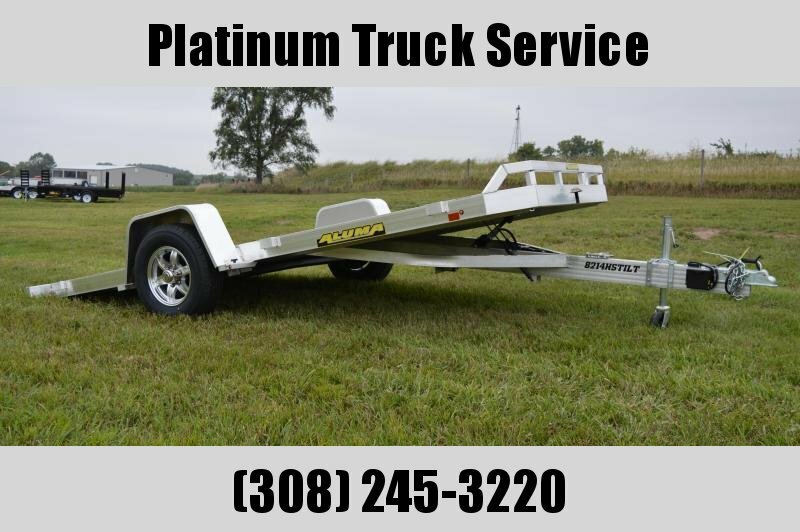 Trailer comes with a 1 manufacture year warranty .